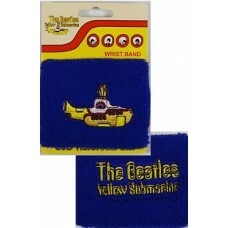 The Beatles Playing Cards, 2 standard 52 card decks in 5.5" x 3.5" tin box..
Beatles Yellow Submarine Christmas ornament, 4.75 " by 1.5" thick Decoupage with Beatles bow.. 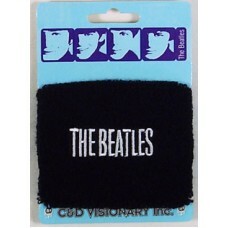 The Beatles Name Logo, The Beatles wrist band.. 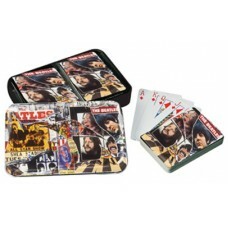 The Beatles Playing Cards, One standard 52 card deck with 52 different pictures and illustrations fr..
Yellow Submarine Wrist Band, The Beatles wrist band..